Sabor del Festival Preview Party! 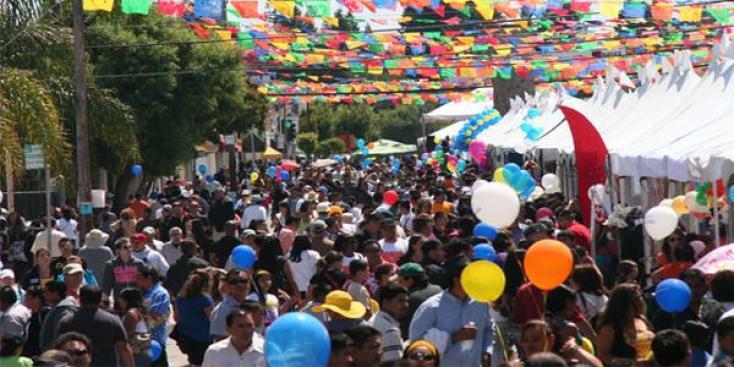 Join us for a colorful and festive evening as we preview the North Fair Oaks Community Festival! The preview will include the sights and sounds of Sunday's festival - music, dance, performers, a special tribute program, and wines from Latin America. The event will benefit the youth programs of the San Mateo County Sheriff's Office. Buy tickets ahead of time to secure your spot!